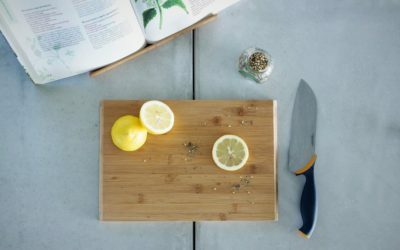 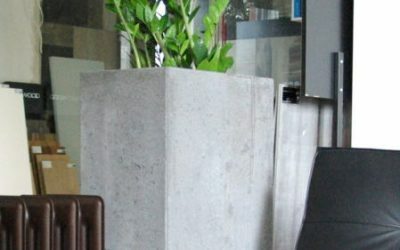 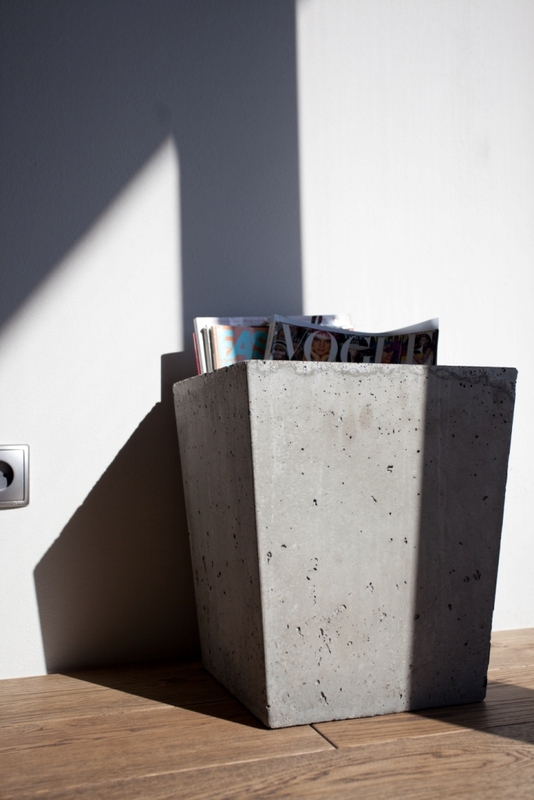 The Fiore plant pot is a set of interacting elements with a square base, and the conical shape of the altitude. 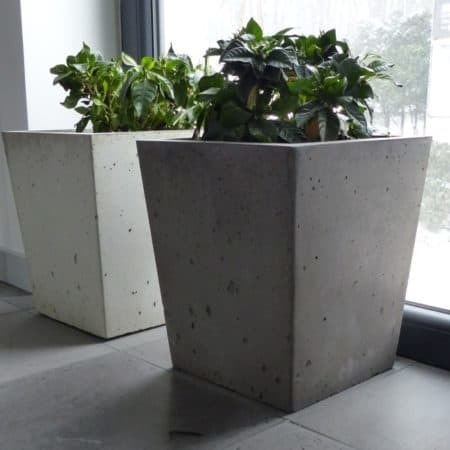 The architectural concrete used for the production of Artis Visio pots is ideal for indoor and outdoor applications. 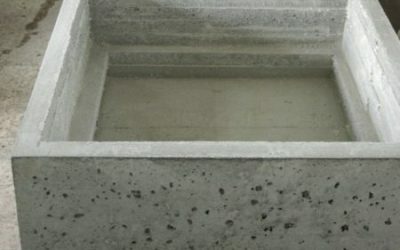 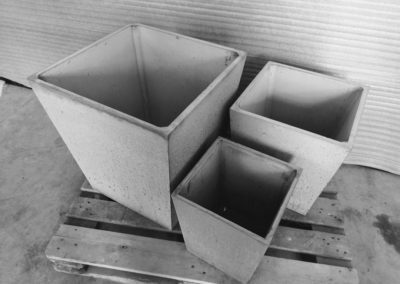 Is one of our smaller concrete pots for indoor and garden use. 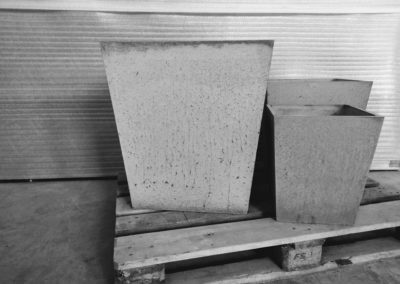 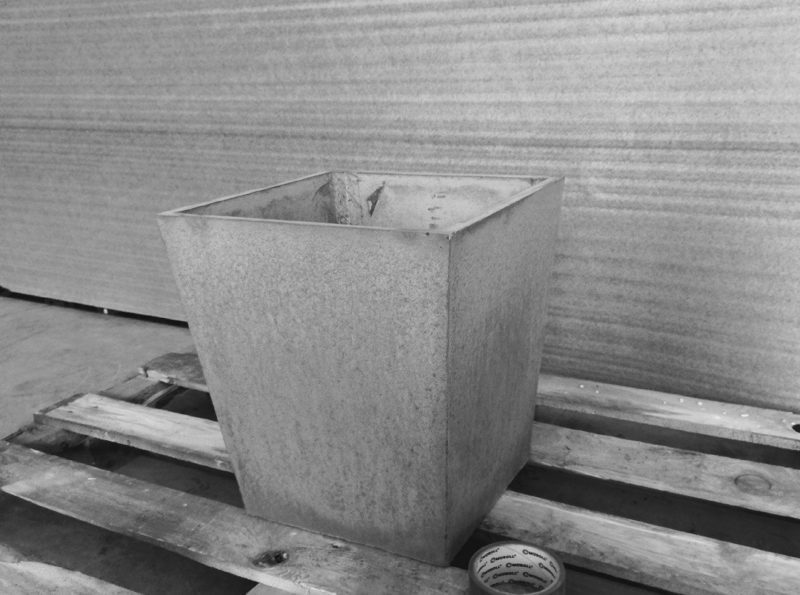 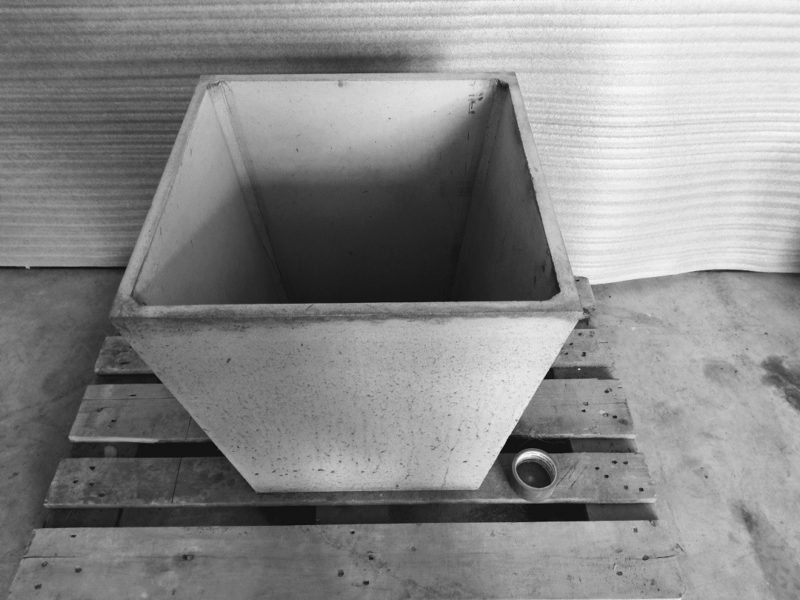 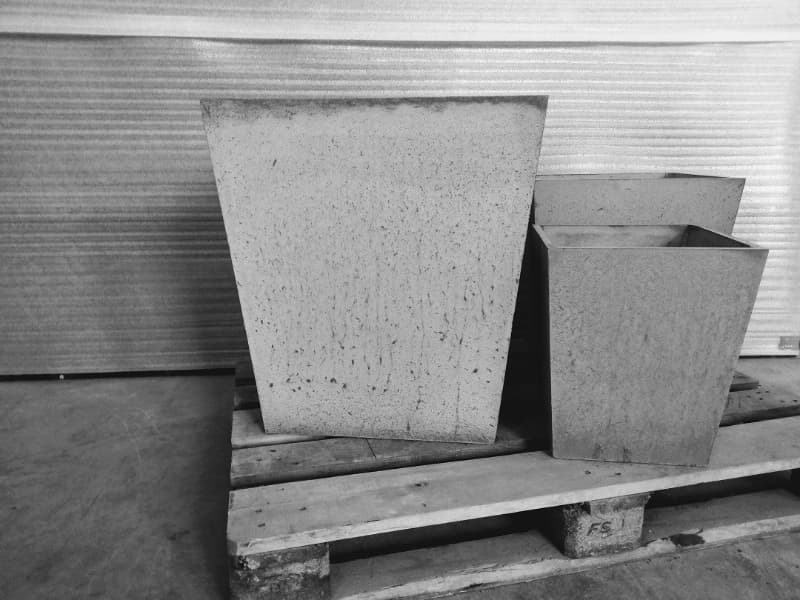 The height of this element is 38 cm, the base is 26 cm square, which is one of our smallest in the collection of architectural concrete pots. 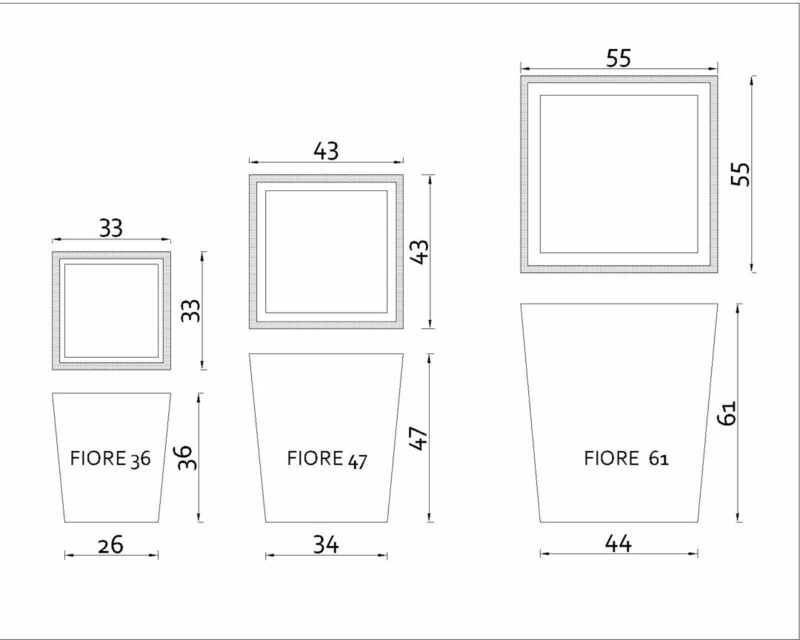 Next to this family donors / detailed dimensions below / are already larger pots, and the highest is 60 cm tall. 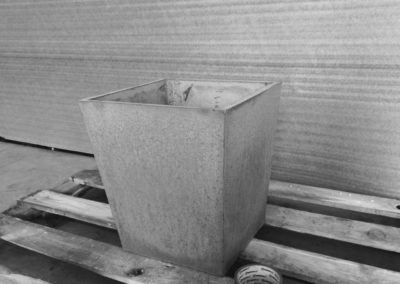 The length of its side is 55 cm, which positions it in the group of large pots. 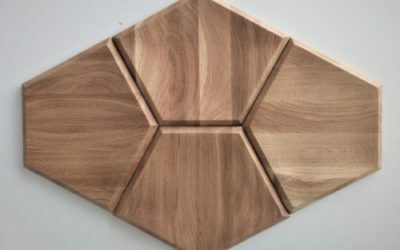 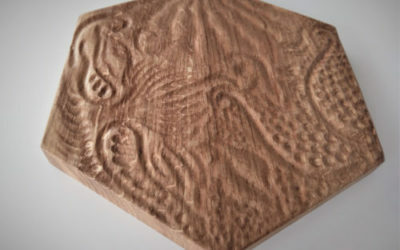 Its shape expands upwards, which gives it a unique and distinctive look. 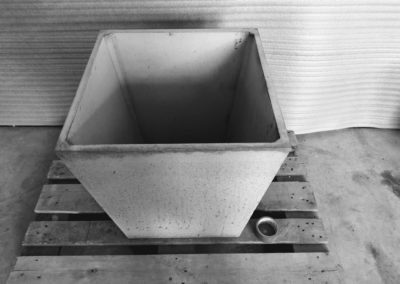 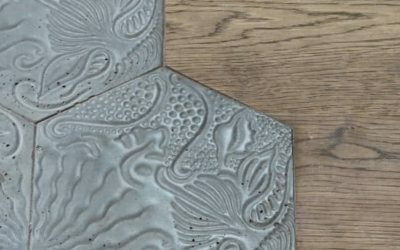 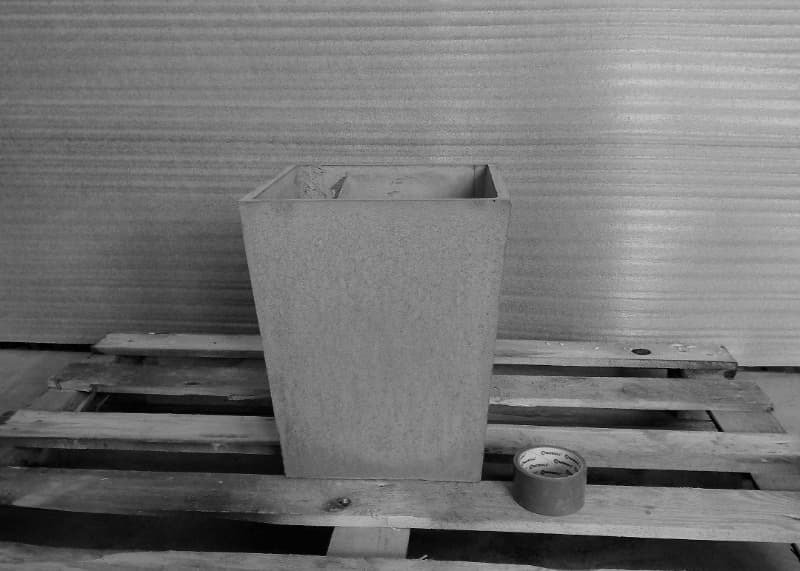 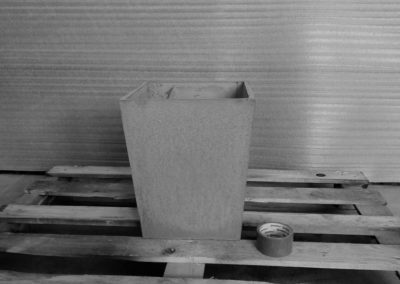 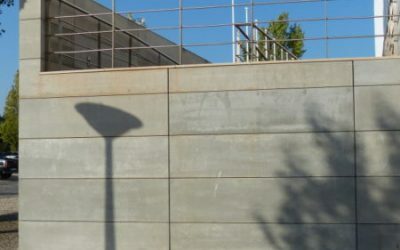 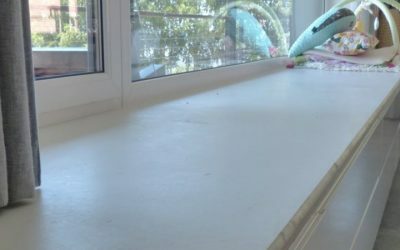 The geometrical shape of the thin wall, broken with slants, means that although it is a concrete pot, it is optically light. 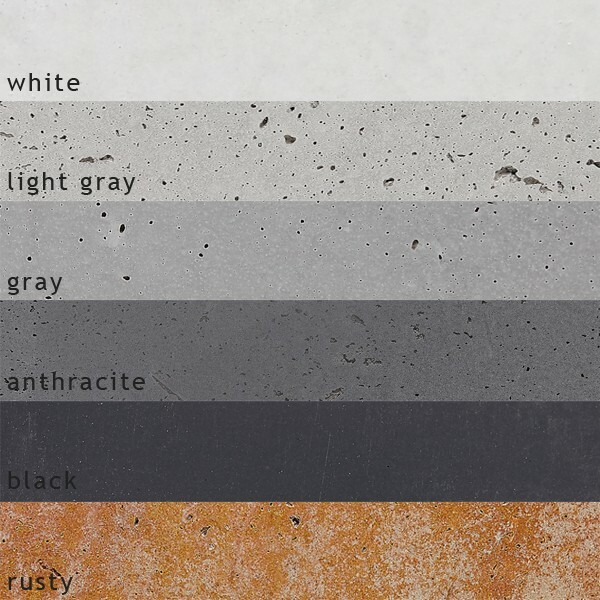 The characteristic simplicity and rawness of the element result from the material that is gray, raw concrete dominating in space. 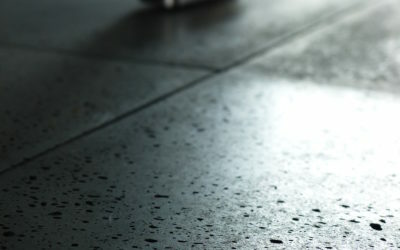 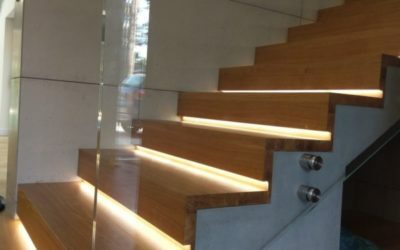 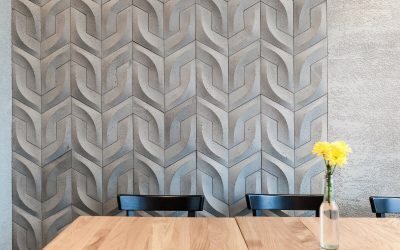 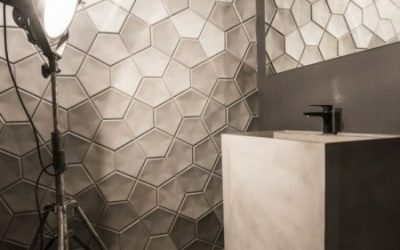 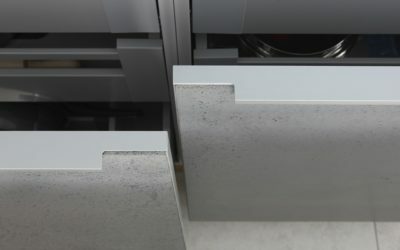 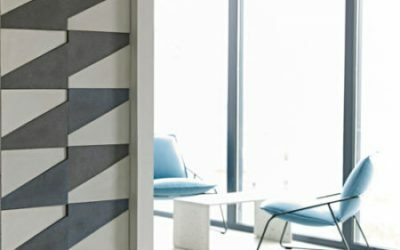 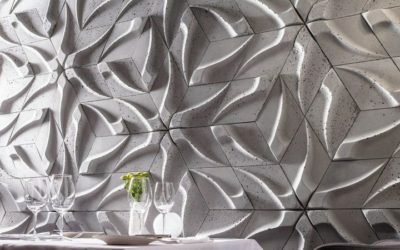 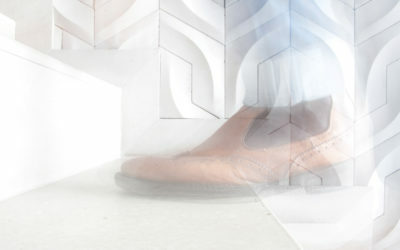 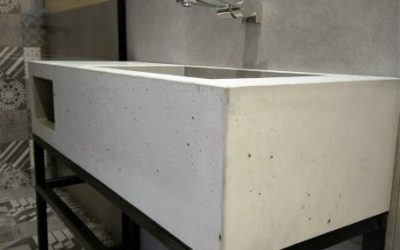 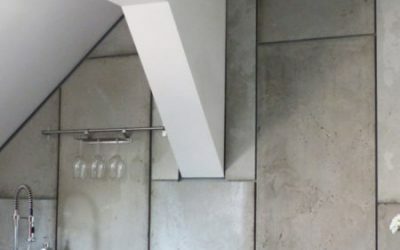 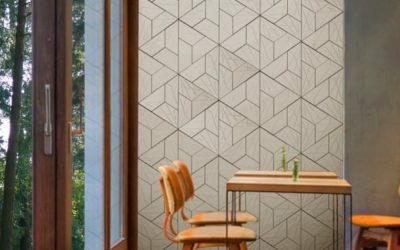 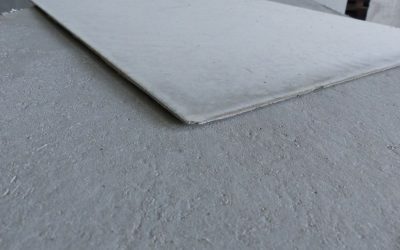 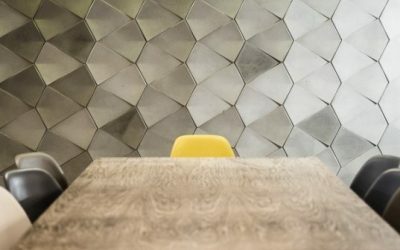 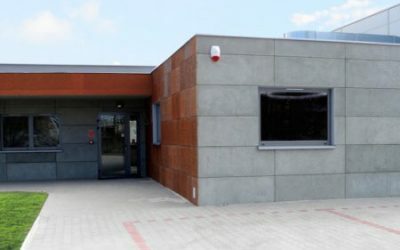 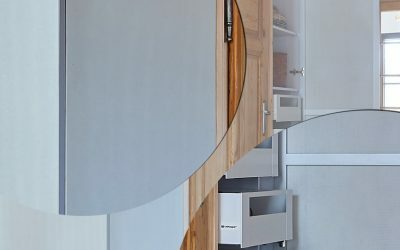 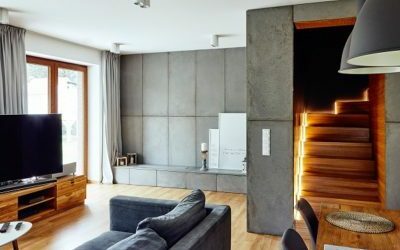 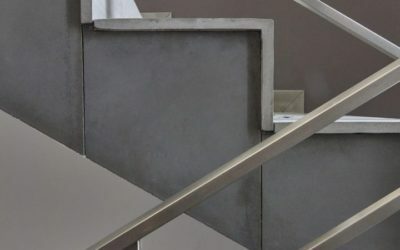 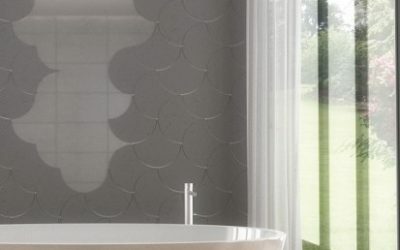 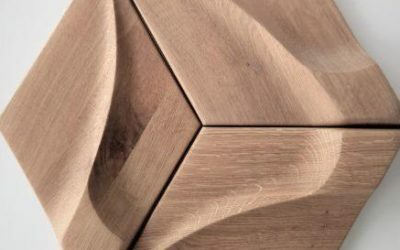 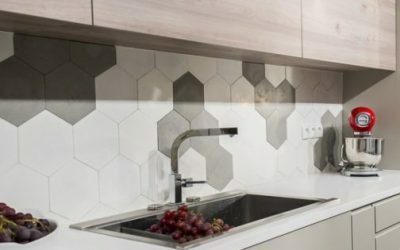 This material is architectural concrete formed by Artis Visio, giving exceptionally smooth surfaces, delicate and warm. 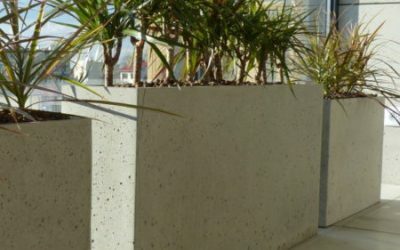 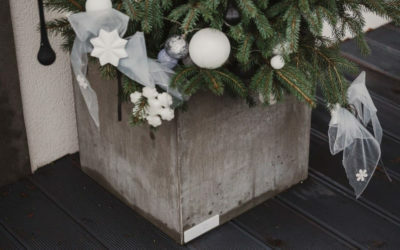 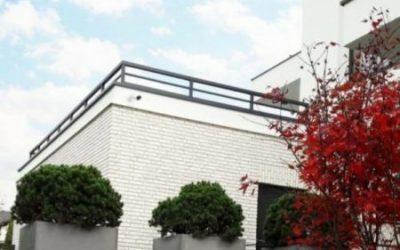 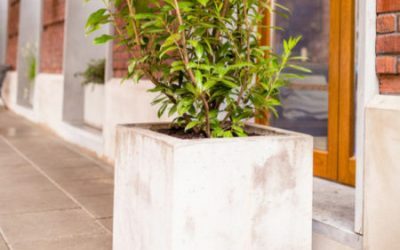 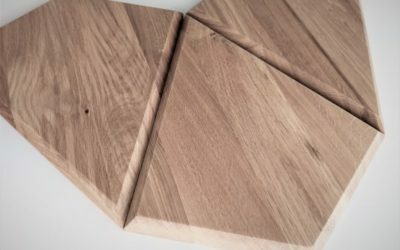 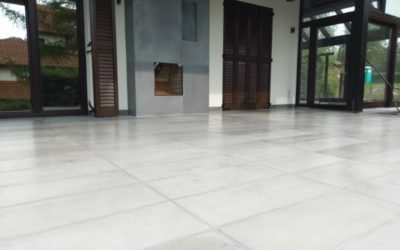 For outdoor use – it has full frost resistance, additional drainage holes are made in the standard of external elements.